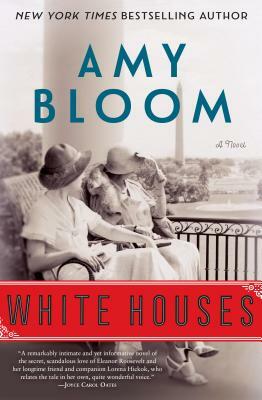 White Houses is a beautiful, fictional romance of the relationship between Eleanor Roosevelt and Lorena Hickok, “Hick”. We follow Hick from her humble beginnings to becoming a respected prominent reporter. In 1932 she is assigned to cover Eleanor during FDR’s first presidential run. Offered a job in the Roosevelt’s administration, she is given a room in the White House, and dubbed “first friend”. This is the beginning of a life-long, fascinating relationship.